Downtown Cary Remodel – 401 E. Cornwell Rd. 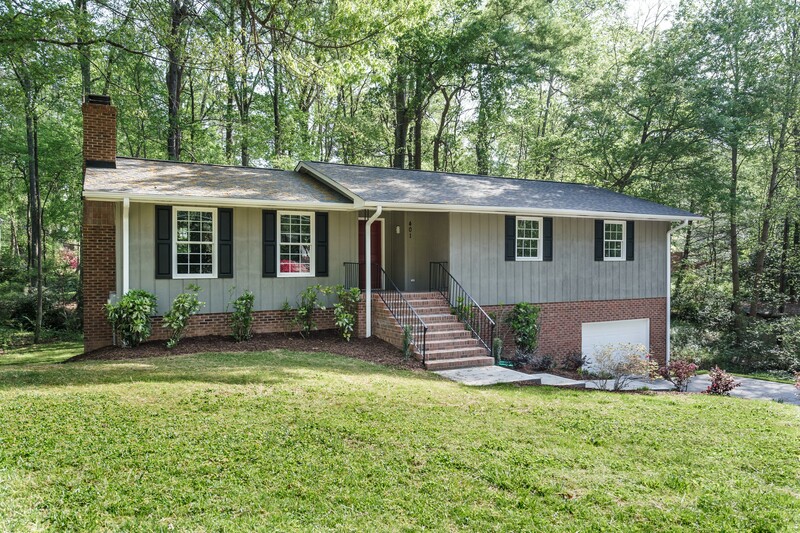 Check out the gourmet kitchen, new master bath, all new flooring, new windows, new roof, etc., in this outstanding updated home in downtown Cary! This entry was posted in Uncategorized and tagged harper tate homes, re/max united, Real estate, Real Estate market Trends. Bookmark the permalink.